It looks as though the updated Survival Mode beta for Fallout 4 will be heading to Steam next week, following an update posted by Bethesda’s Twitter account. The tweet features the classic ‘Please Stand By’ image that’s iconic to the Fallout series, as well as the news that the Survival Mode overhaul should hit Steam beta next week. 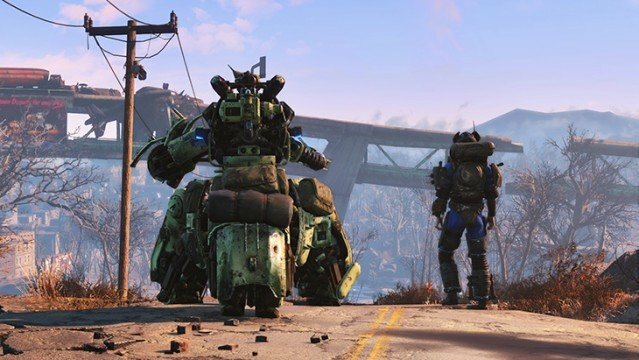 Not much info is given as to exactly when Fallout 4‘s beta update can be expected, but it’s good to know that the overhaul is close to being testable. It means, of course, that PC players will be getting hold of the beta update before those playing Fallout 4 for Xbox One or PS4. There’s currently no word on when console gamers can expect to get their hands on it, but we can expect to hear more shortly. In the meantime, the first DLC update for Fallout 4 is available as of yesterday in the form of Automatron.